Whether you’re heading off to a gala or simply looking to accessorize your locks for a night out, there’s nothing like a gorgeous autumn updo to instantly transform your tresses. 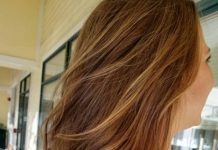 If you spent your summer sporting beach waves, you’ll be pleased to know that Fall 2017 offers a perfect opportunity to create a more structured style. From weddings to after work functions, these easy and trendy updos will help you perfect your look for a night out. 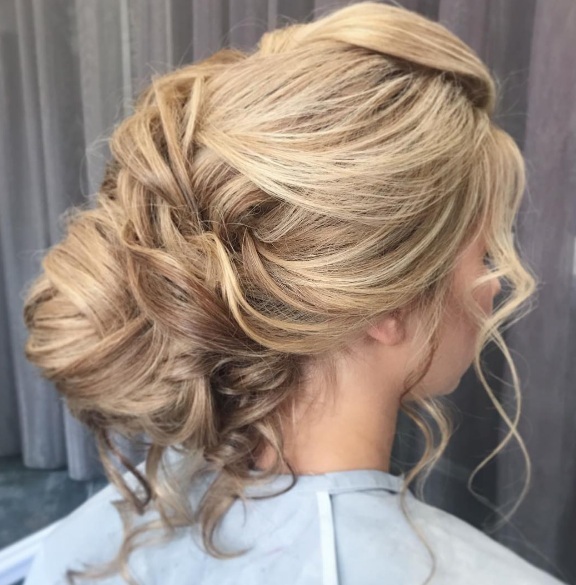 Think volume and curls: Although you may not be heading off to prom, there’s nothing quite like hairsprayed curls to transform you into a princess for the evening. The look of loosely curled tendrils around your visage can immediately offer visual interest, while wrapped curls sculpted into a low chignon offer a beautiful effect. Meanwhile, volume at the crown helps to quite literally offer a boost to your hairstyle. Experiment with braids: We are liking this hairdo, which features an intricate lace braid wrapped around the back of the head. 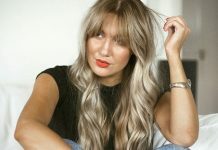 Meanwhile, arranging your locks into a low bun, along with the addition of wispy locks, completes your hair transformation in a few simple steps. Try a twisted bun: For ladies who have thick, voluminous hair, there’s nothing quite like locks woven into a twisted and woven bun on the nape of the neck. Use bobby pins to hold your newly crafted hairdo in place, and then accessorize with a bright red faux (or real) rose. The slightly Spanish themed style can instantly brighten any dance floor, and is sure to capture the attention of admirers.